Welcome Nepal Treks Pvt. 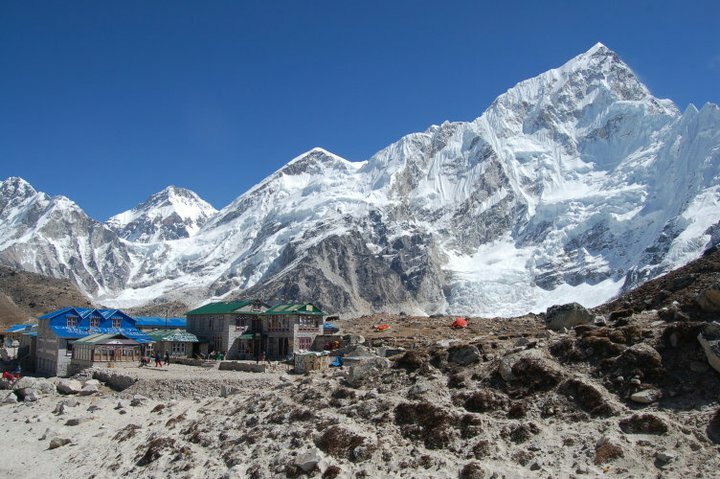 Ltd. is the leading local Trekking Agency in Nepal. We are a professional Nepal Trekking Company based in Thamel, Kathmandu, Nepal. KATHMANDU, Nepal - May 31, 2017 - PRLog -- Welcome to Welcome Nepal Treks Pvt. Ltd. Welcome Nepal Trekking Company welcomes all enthusiastic travelers, travel agencies, trekking and tour companies, adventure operators and all trekking related people to work together to promote and conserve this unique Himalayan nation's cultural and natural delights. Are you an admirer of an adventure, trekking, nature and culture? 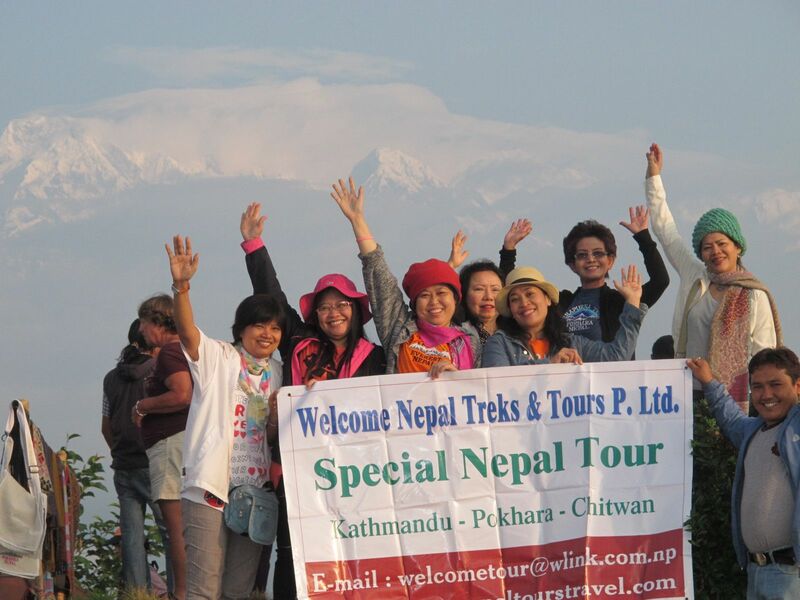 Welcome Nepal Treks offers all. It serves you with excellent trekking and tours in Nepal Packages which would make your adventure and travelling dream come into reality. A cordial Namaste from Welcome Nepal Treks P. Ltd. We would like to introduce Welcome Nepal Treks P. Ltd. as one of the leading trekking companies in Nepal. We are approved by the Government of Nepal, the Ministry of Culture, Tourism and Civil Aviation, and are an active member of TAAN (Trekking Agents Association of Nepal), NMA (Nepal Mountaineering Association and NTB (Nepal Tourism Board). We are dedicated to providing excellent and personalized service. Welcome Nepal Trekking Company is proud to share our country, its nature & century old cultures, and many years of experience in this field with you and give you an excellent opportunity to explore our beautiful Nepal. Nepal is the gateway to the Himalayas. The presence of unlimited snowcapped mountains and a diverse geographical and cultural setting in this majestic nation bodes well with the wilderness holiday that you are planning. Welcome Nepal Treks Pvt. 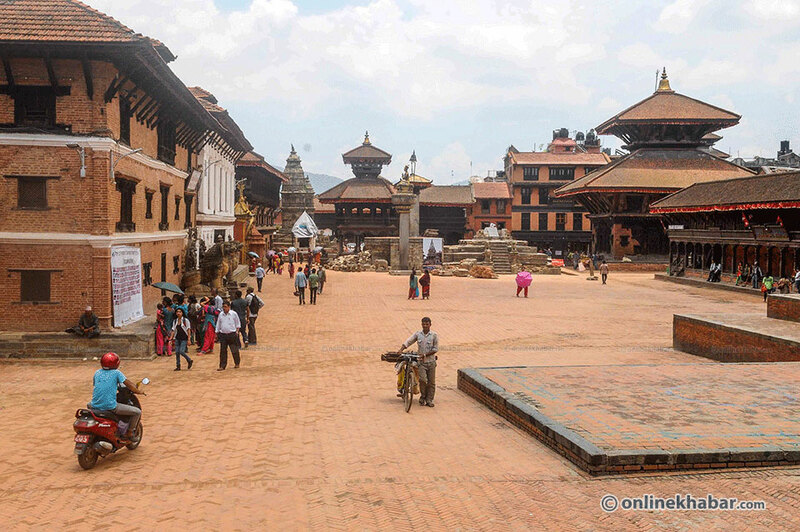 Ltd., which is based in Kathmandu, the city of temples, palaces and historical monuments surrounded by green lush forests hills, has been working tirelessly for more than a decade to serve these natural and manmade attractions of Nepal to the world. 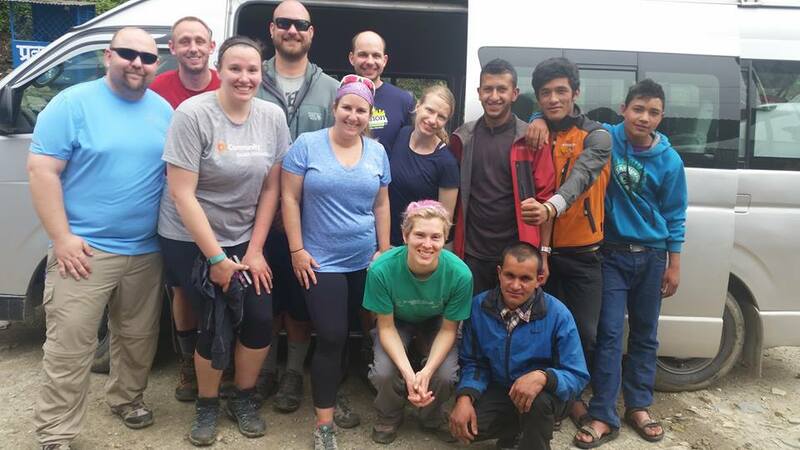 Whether it is trekking, hiking, climbing or other tour activities, the Welcome Nepal Treks team provides explanations majestically and honestly. It is well known fact that every willing person can change the world from drabness to excitement and adventure. The team of experienced trekking guides will make your wilderness adventure realized in no time. We are specialized in Nepal Adventure Trekking, Tours, Mountaineering, Jungle Safari, River Rafting and mountain biking, and hotel reservations in Nepal. But we also offer exciting and exhilarating tours to different destinations like Tibet, Bhutan, and Sikkim. Our goal is to provide a lifetime experience for our customer. Let us make your time in Nepal an experience you will never forget. Our goal is to fulfill your dreams!